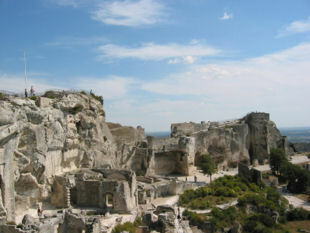 ﻿ Location - Provence Cycling Holidays, self guided bike tours in the Luberon, Provence, France. 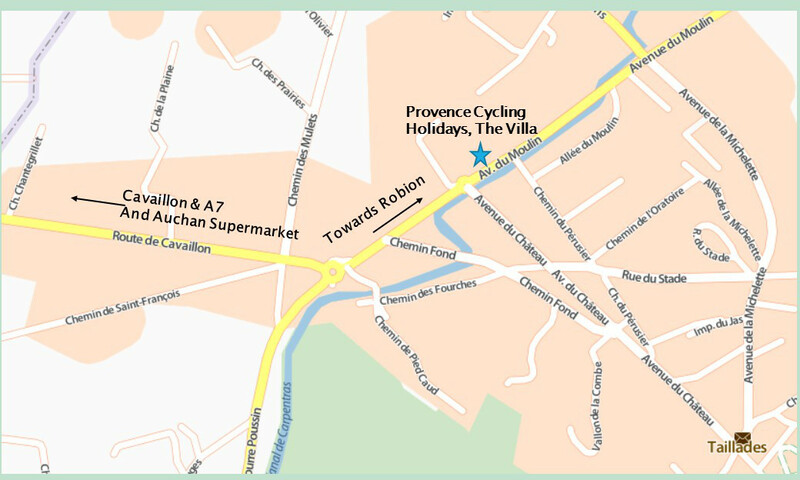 Our self guided bike tours are based in the South of France, in the village of Taillades, in the Luberon Regional Park, in the Department of the Vaucluse, Provence. 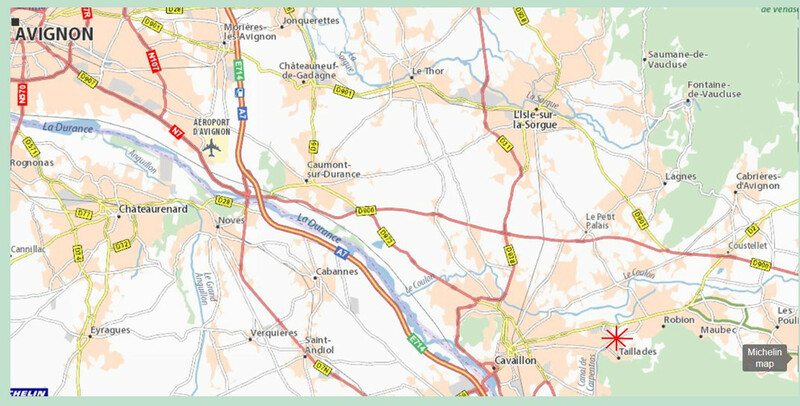 We are 2 Kms East of Cavaillon & 30 Kms South East of Avignon and 7 Kms away from Coustellet, our B&B base. 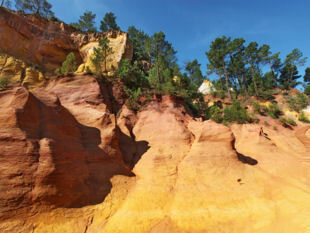 It's within riding distance of Gordes, Roussillon, Oppede, l'Isle sur la Sorgue, Fontaine de Vaucluse, Murs, Bonnieux, Goult and other great places. 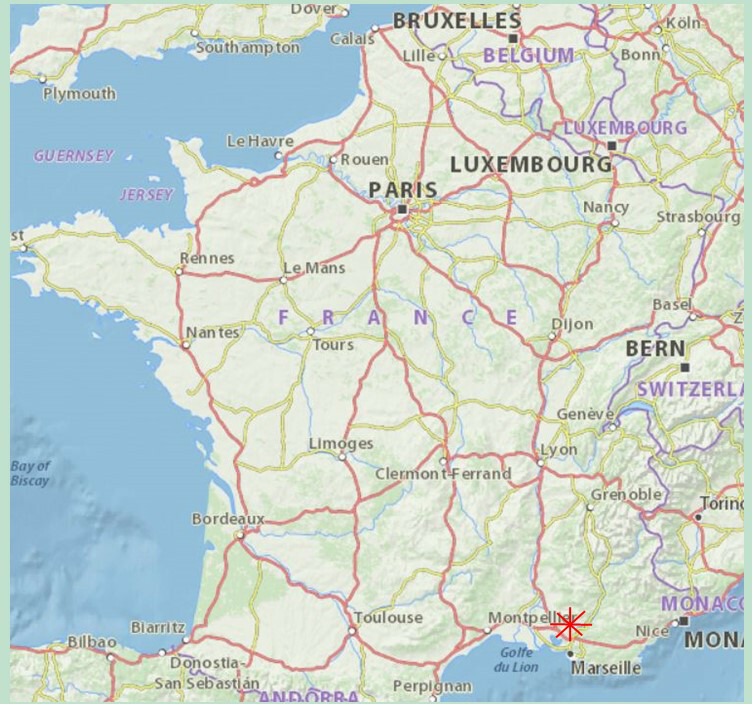 Marseille is 50 miles, and an hour to the South via the A7 motorway.